This NEW page aims to be a timeline of patrons across the centuries. It will also have linked pages which cover particularly prominent individuals who are important to the development of botanical art. those who are botanical artists and illustrators. Very often botanical art is referred to by the name of the person who sponsored the development of the art and the names of the artists are less evident. The people covered on this page will include the following (there are more names to be added). DEDICATED PAGE - botanist, apothecary and botanical art book publisher and the developer of the first florilegium ​- the Hortus Eystettensis. 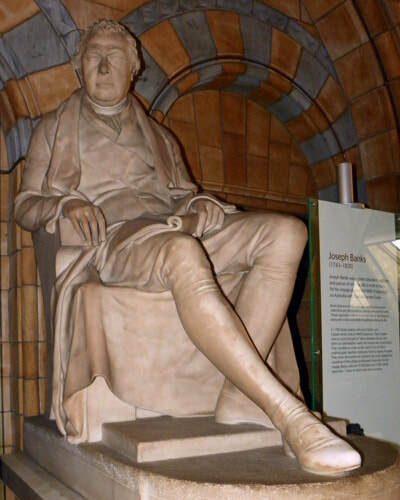 Anglo-Irish physician, naturalist and collector. President of the Royal Society and President of the Royal College of Physicians. He bought the manor of Chelsea and provided the grounds for the Chelsea Physic Garden. 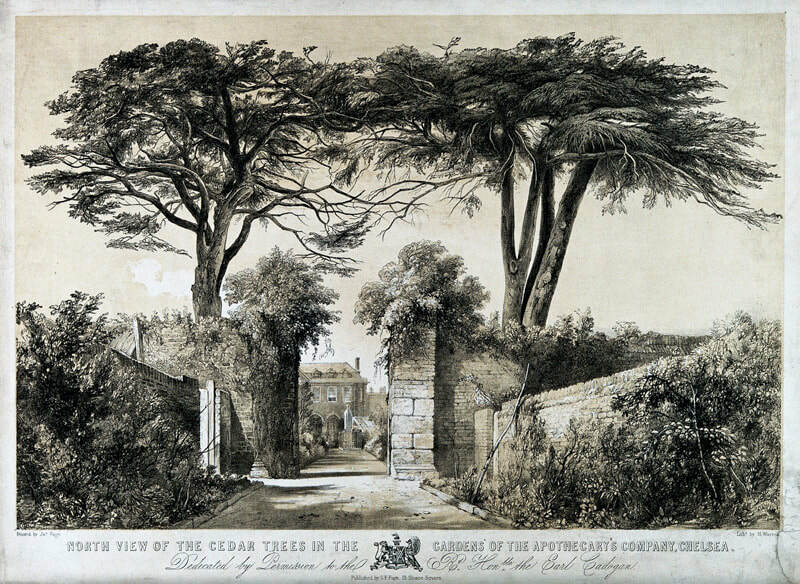 His bequest related to his collections formed the basis of the British Museum and subsequently part of the Natural History Museum Collection of Botanical Art. appointed botanical illustrators, including Sydney Parkinson, on Captain Cook's voyage to Australia and New Zealand who produced the Endeavour Botanical Illustrations now housed at the Natural History Museum. 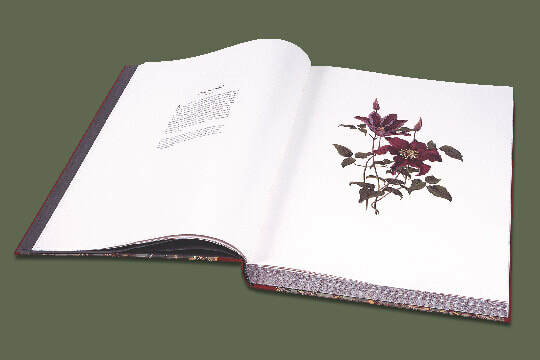 The Florilegium developed as a result is known as Banks' Florilegium. published Flora Londinensis (6 volumes, 1777–1798) devoted to plants and flowers in London. It was also "one of the most beautiful and important botanical publications of the eighteenth century"
published The Botanical Magazine in 1787, which was subsequently continued as Curtis's Botanical Magazine. It has commissioned plates of botanical illustrations for 230 years. 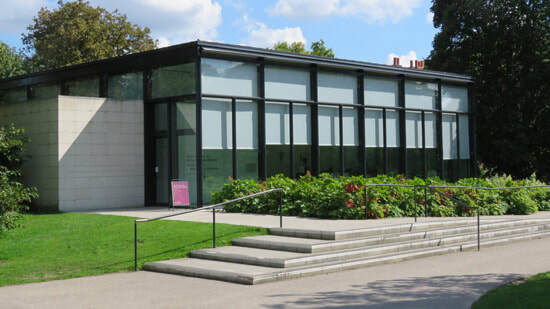 Botanical Art Collector and author whose family created the Shirley Sherwood Gallery of Botanical Art - the first Art Gallery dedicated to the display of Botanical Art by a variety of botanical artists. 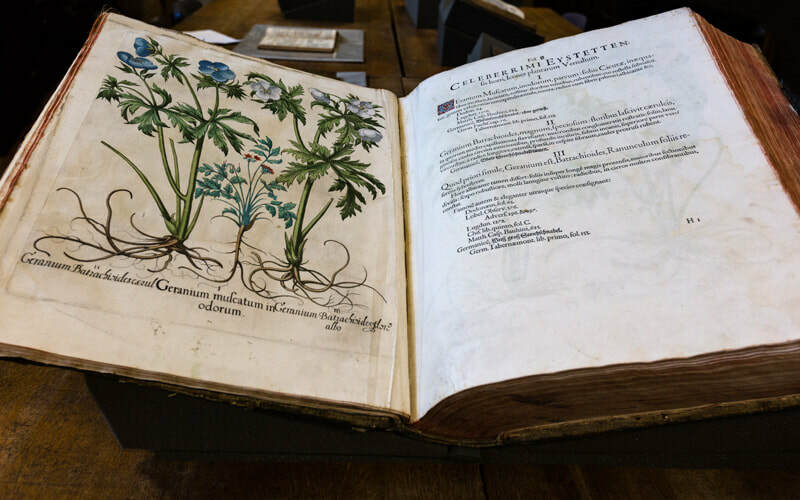 Her books have helped promote a renaissance in botanical art.